MANILA, Philippines (The Adobo Chronicles, Manila Bureau) – Maine Mendoza’s new lipstick line by MAC is off to a great start, receiving early endorsements from top Yellow bloggers Jover Laurio, Raïssa Robles and Maria Ressa. Mendoza — of the ALDUB team fame — launched her pink lipstick shade yesterday amid much anticipation by the Disentes and ‘Who’s Who’ in Philippine fashion and beauty. 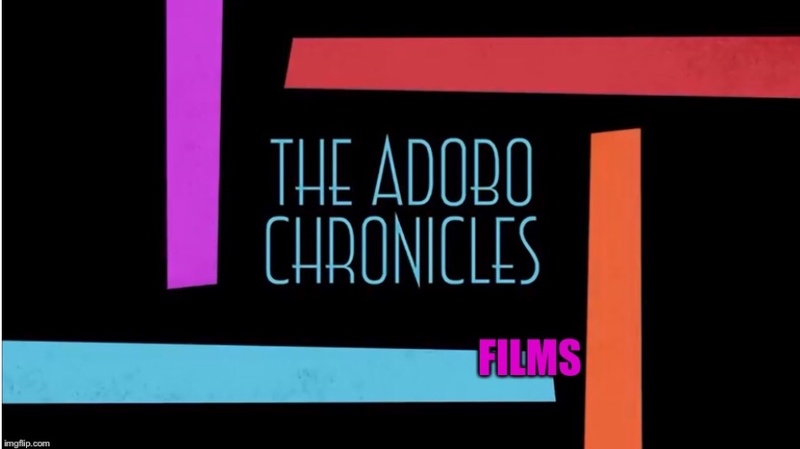 Speaking to The Adobo Chronicles, the blogger trio said they would have preferred a yellow shade but the Mendoza pink line better fits their natural complexion.